LAGOS JUNE 27TH (NEWSRANGERS)-Michael’s Jackson’s dad has died! 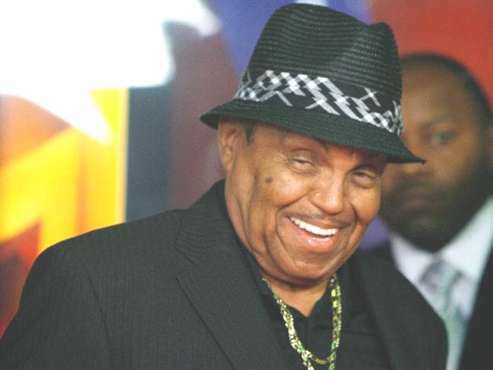 The elder Jackson died two days after the ninth anniversary of the demise of his megastar son, Michael, who died on June 25, 2009 at the age of 50. Joe had 10 kids with Katherine, his wife of more than 60 years. The two did not live together and had a strained relationship for the last years of his life, but they frequently interacted.